Breitling SA has been making watches for over 125 years. The founder, Leon Breitling, started his company in St. Imier, Switzerland, long before the Wright Brothers had realized their dreams of flight. 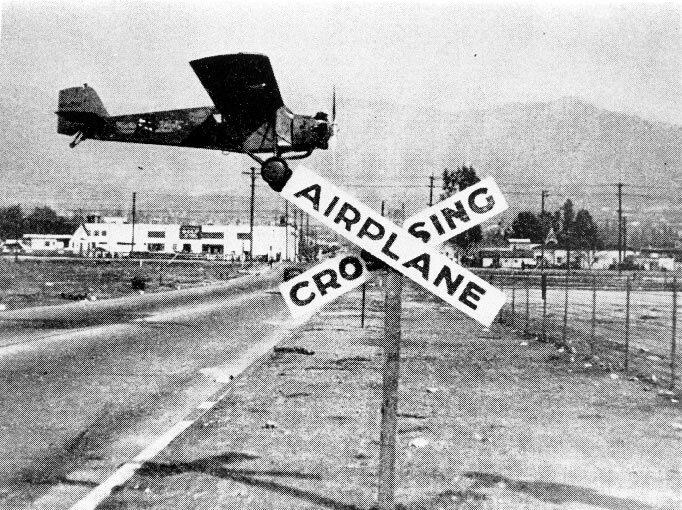 By the end of the 1920’s, the airplane was almost as common place as a pocket watch. Less than a decade later, Breitling Chronographs were installed in most airplanes as a standard part of the instrument panel. The first computer I ever learned to use was a slide rule. 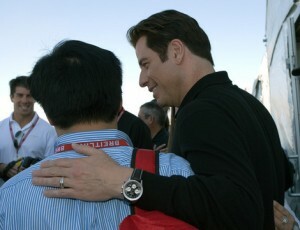 As a pilot, it was invaluable to me. A slide rule can calculate fuel consumption, distance vs. fuel ratios, flight times, rates of climb and descent, and airspeed just to name a few. Breitling took that idea one step further in 1952 and put it on the bezel of the Navitimer. The watch — in general — and the circular slide rule — in particular — have made the Navitimer a favorite of the aviation industry ever since. 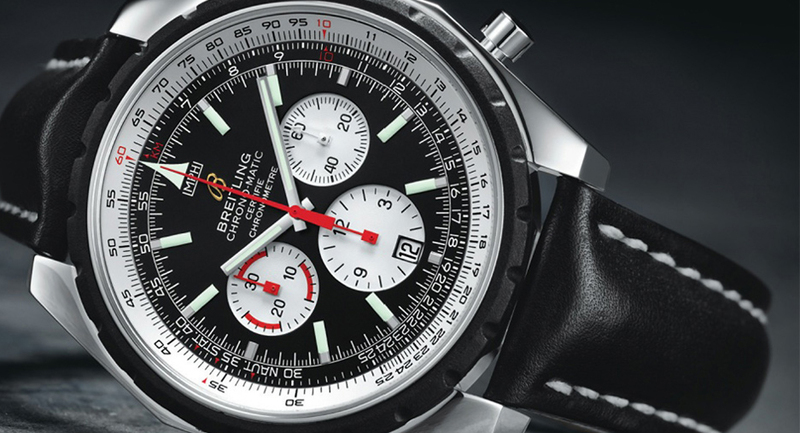 The Breitling Navitimer Montbrillant Chronograph, model no. A4137012/B986 does not disappoint. Its stainless steel bezel contains a large face which makes it easy to read, is self-winding and comes with a matching steel bracelet-style band with folding clasp. Professional pilot and actor, John Travolta, wears a Breitling Navitimer Montbrillant as much for its dependability and quality craftsmanship as its understated style. Chef Gordon Ramsay, the television chef from Hell’s Kitchen wears a Breitling Navitimer. The same functions that make the Navitimer a great aviator’s watch are the same functions that could be useful in the kitchen, or even in the classroom. 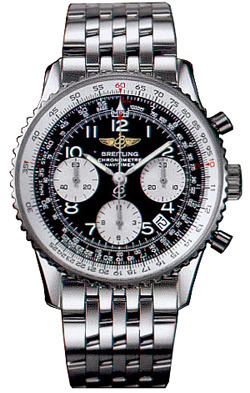 The Breitling Navitimer Montbrillant can be purchased online, on average, for between $3,500.00 and $6,500.00.